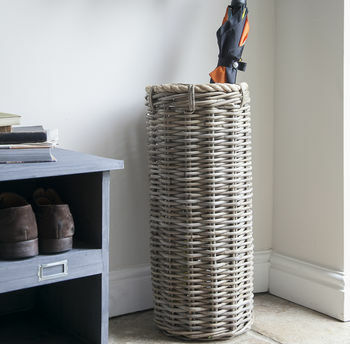 The Holkham Umbrella Stand is crafted in Kubu Rattan and comes with thick rope detailing around the top. The simple clean design will stand perfectly beside any doorway. 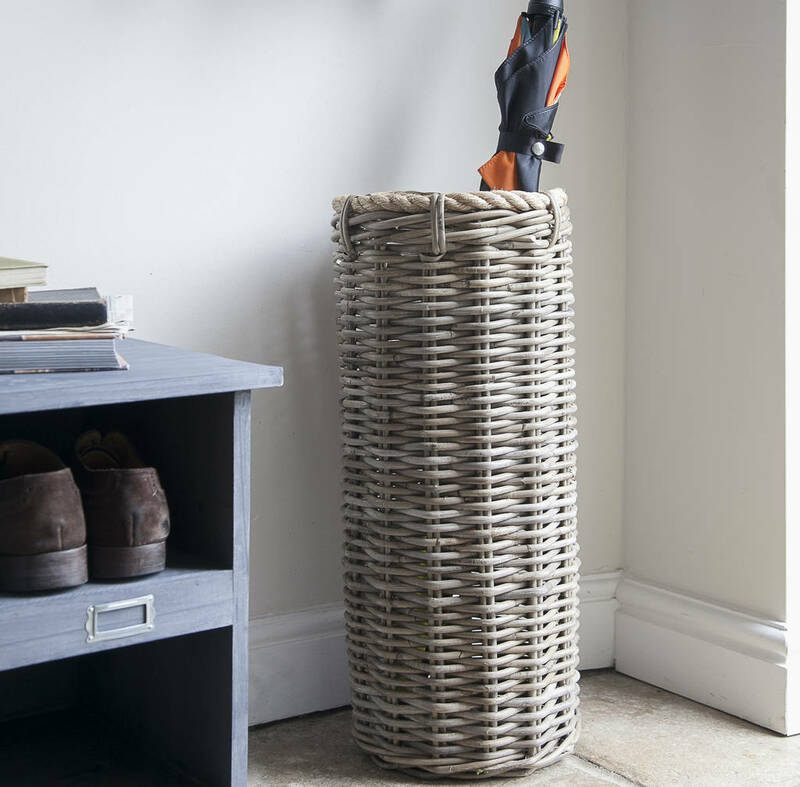 Your umbrellas can sit neat and tidy, ready to grab when the weather takes a turn for the worst.